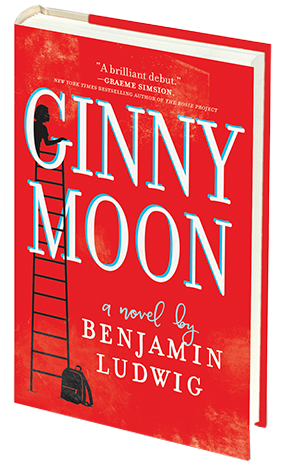 Benjamin Ludwig is the author of Ginny Moon, published Park Row Books | HarperCollins. It was one of Amazon.com’s 20 Best Books of 2017, a Barnes and Noble’s Discover Great New Writers selection, and received starred reviews from Publisher’s Weekly, Library Journal, BookPage, and Booklist. To date it has been published in eighteen countries. 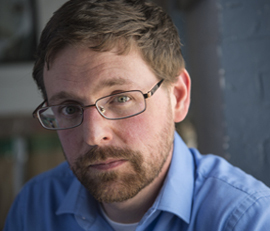 His novella, Sourdough, won the 2013 Clay Reynolds Prize for the Novella.